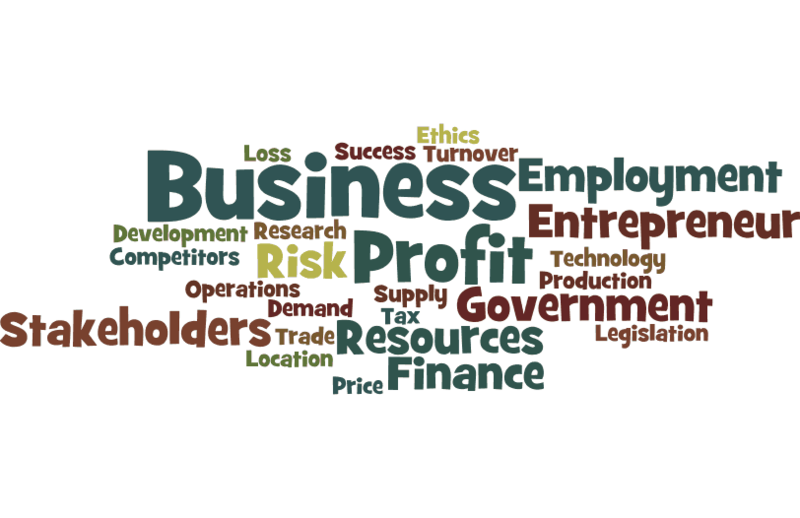 Business Studies helps you to make more informed decisions in the everyday business of living. It gives you a better understanding of the world of work. It encourages you to think about how and why people start up in business and why you too might also consider starting a business. The specification focuses on improving students' understanding of the business environment and on developing skills for life, work and further study through the three inter-connected strands: Personal Finance, Enterprise and Our Economy.